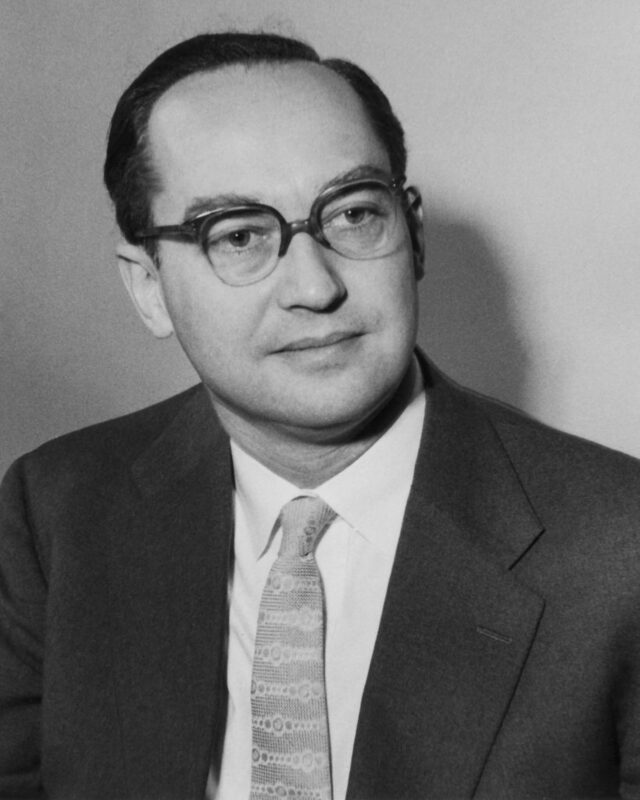 Scale Model Equipment Company founded by Mr. Alastair Robertson-Aikman. 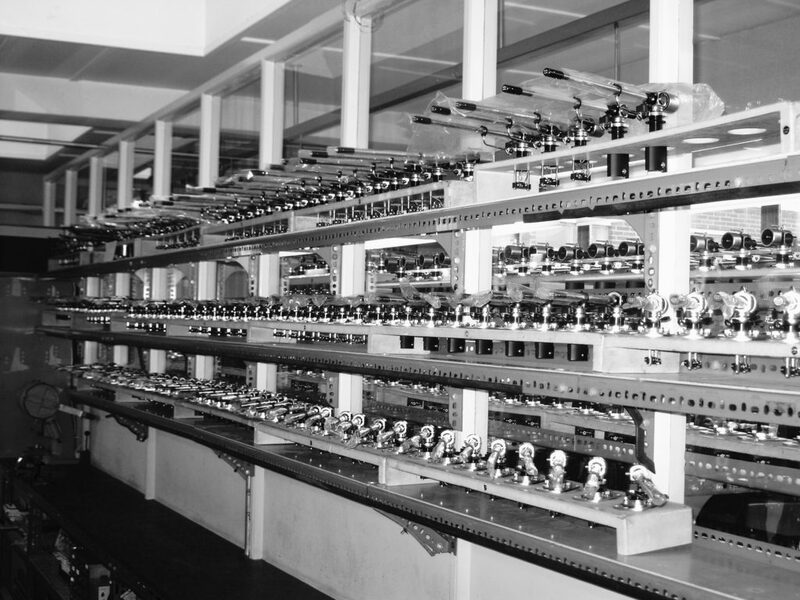 Design and manufacturing commenced of precision models for the exhibition and model engineering trade. 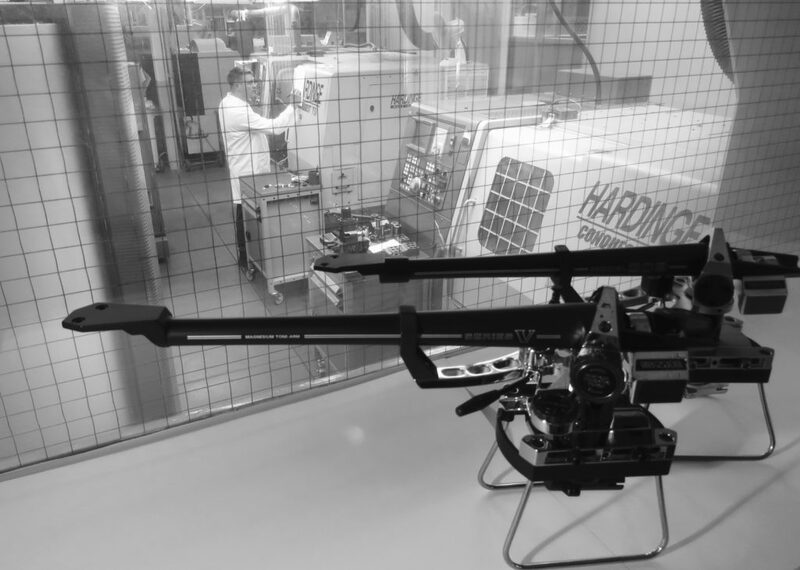 The company expanded and diversified into engineering subcontracting, producing precision aircraft parts for prestigious companies such as Rolls Royce, Hawker & Martin Baker. 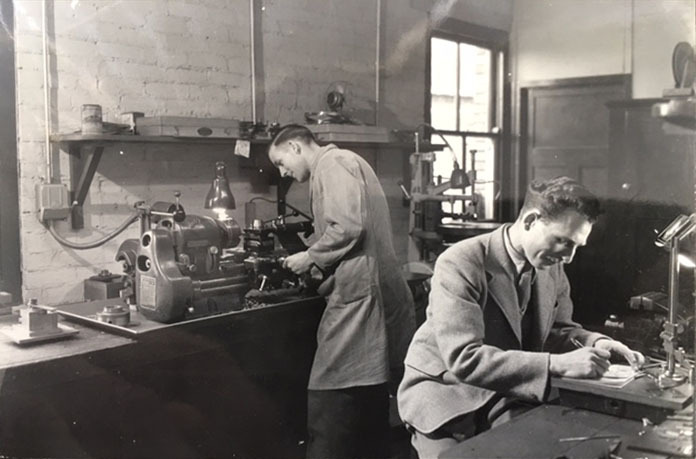 Mr. Alastair Robertson-Aikman designed a pick up arm for his Hi-Fi System and on seeing the prototype friends in the Audio Industry encouraged him to produce it commercially. It was received with such enthusiasm that a new factory was built to meet the demand and the company’s name was changed to SME Limited to suit its new activities. Series I pick up arm launched with production of 25 units per week which composed entirely of individually machined components. MoD and AID approvals gained and work is completed for the UK Atomic Energy Authority. Work commenced with precision made parts for the Aircraft, Atomic Energy and Submarine Industries. Including new projects for Aircraft Instruments and Business Machines. Series II 9” & 12” pick up arms launched. Series II IMP 9” pick up arm launched. Series III & Series IIIS pick up arm launched. Series II R type 9”, 10” & 12” pick up arms launched. Series V pick up arm launched. Series IV pick up arm launched. Series 300 pick-up arm launched. 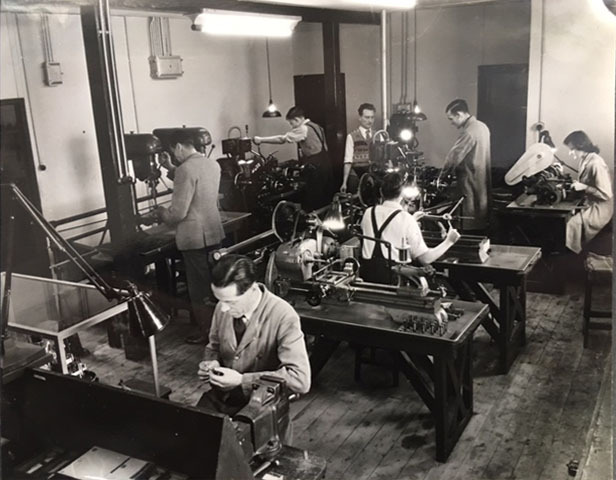 SME Precision Engineering expertise and capabilities proven to be highly successful, subsequently new work programmes commence with some of Britain’s leading companies, including Rolls Royce Motor Cars, British Oxygen Company, Parker Pen, Ford Motor, Williams Motorsport and Philips Medical. BS EN ISO 9001 : 2008 Quality Assurance System accredited. In house services enhanced with increased investment in CNC Machining, Pressure Die Casting, Injection Moulding, Metal Finishing, Electro Plating and Anodising. New generation Precision Engineering programmes commenced for Aerospace, Formula 1 and Medical Equipment Industries. SME becomes part of the Cadence Audio Group of Companies. 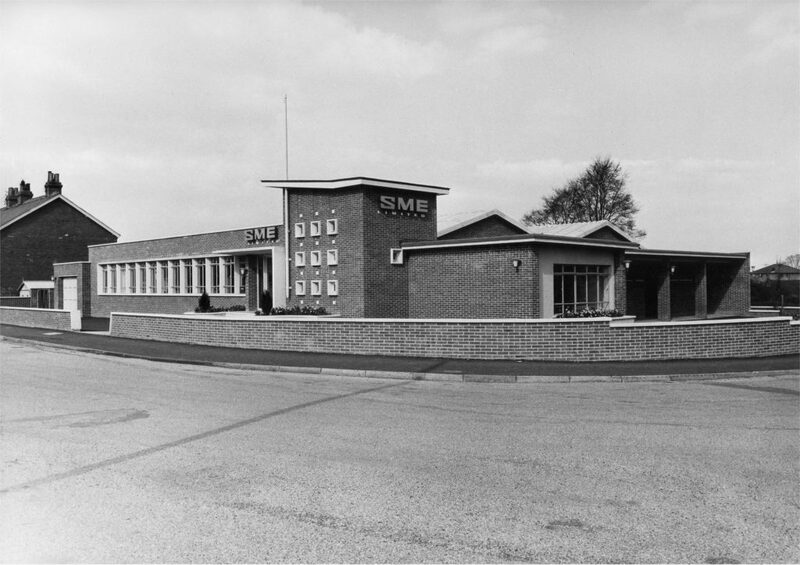 SME Celebrates 70 years of engineering excellence and is now probably the largest and best equipped Audio Company in the world for the manufacture of precision engineered pick up arms and turntables. SME Precision Engineering relaunched with the aim of becoming the company of choice for the manufacture of premium high quality precision engineered components for the industry sectors of Aerospace, Formula 1, Automotive and Medical Equipment. SME embark on a major investment programme of installing new generation state of the art plant, machinery and equipment at its Steyning factory. All new integrated turntable “Synergy” launched. An intelligent and high performance precision turntable with built in phono stage, magnesium tonearm with matched cartridge and high specification cable. SME acquires the Garrard audio brand, a famous British turntable manufacturer. Garrard will be revived under SME with continued service and refurbishment of the iconic 301 & 401 turntables and ultimately development of a new generation Garrard turntable.